WWF has identified the Finance Sector as a global driver that we must engage successfully to deliver on our long-term conservation mission. We work with key finance sector players (e.g. banks, investors, regulators, and stock exchanges) to drive business change, advocate for policy shifts towards sustainability, develop best practices and standards, and support innovative financial frameworks, products, and mechanisms that encourage environmentally sustainable, low carbon, and resource efficient investments. In Asia, a particular focus of the Finance Practice is the way in which soft commodities (agriculture, forestry, and seafood) are financed and traded to support a large scale transition to more sustainable commodities production and a reduction of negative impacts on people, ecosystems, and biodiversity. This international team leads, develops and supports action on a range of soft commodities that are produced and traded in Asia (and globally) working closely with food, markets, and finance specialists based in other WWF offices around the world. Other areas of focus include the transition to sustainable energy systems, freshwater and the blue economy. The new Senior Manager will join the existing Singapore team of 8 sustainable finance professionals, working with WWF sustainable finance and conservation science experts around the network to focus on strategy development in WWF’s regional offices, policy guidance with regulators and financial institutions, engagement with financial institutions, and the development of new financial products that support sustainable development. The team will undertake key research activities and collaborate with other WWF offices as they begin to work with financial institutions. In this role, the Senior Manager will have a specific focus on strategy development and stakeholder engagement in key North Asian financial centers (e.g. Tokyo, Seoul). Major Functions: To support the Asia Sustainable Finance Head in expanding the scope of the team’s engagement work to North Asia through strategy development, research, and advocacy with major regional finance sector stakeholders. To work with local WWF offices in Singapore and North Asia to execute national finance sector engagement strategies. To work with WWF commodities, water, and climate experts on developing suitable risk management tools. To work directly with finance sector stakeholders to implement ESG practices into their investment and lending activities, including the development of green financial products. 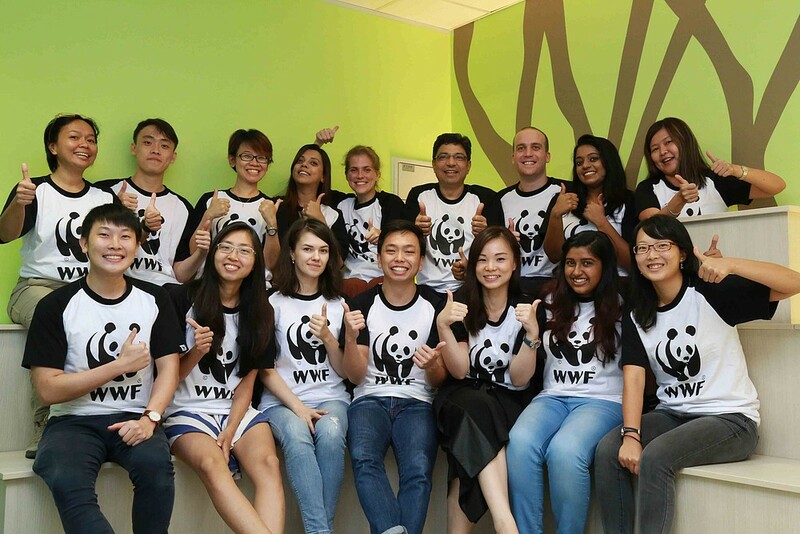 Interested candidates please forward a copy of your CV and a cover letter to hr@wwf.sg .